Hi Everyone! 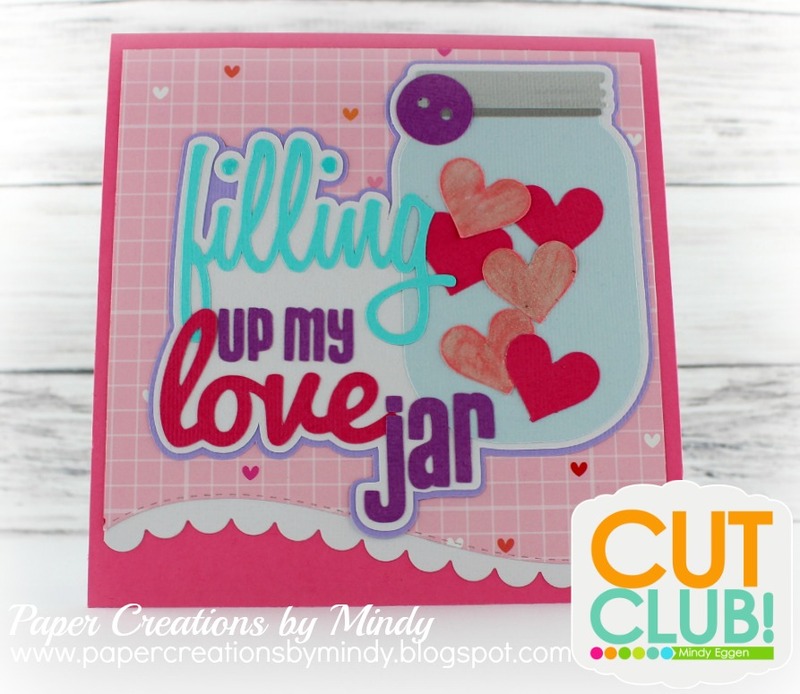 It’s my day for Cut Club and I’m showing you what I created using the Filling Up My Love Jar Title from the January 2017 pack. You can find out more about Cut Club HERE and the amazing deals you get !